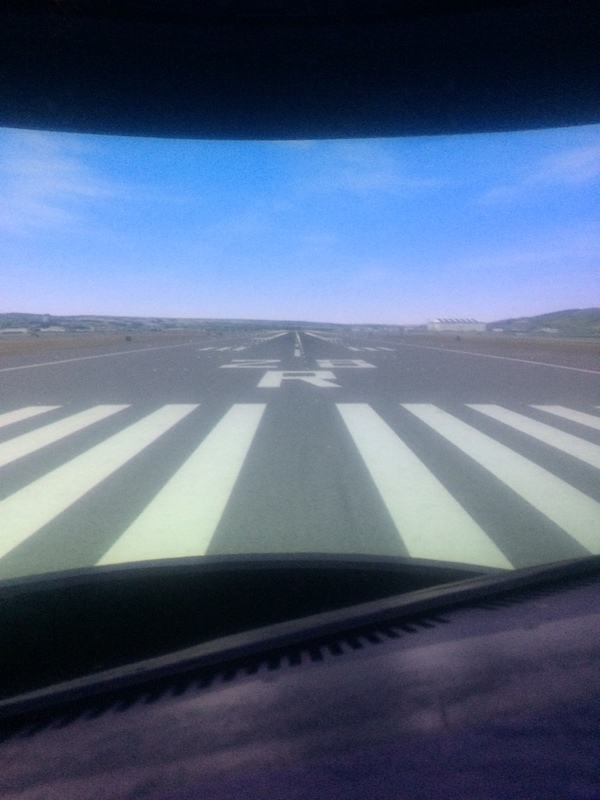 I learned to fly out of Republic Airport (KFRG) on Long Island. It’s a pretty busy general aviation airport with a control tower. Since getting into dispatch, I’m learning a lot more about major airports and how they function. Recently, our class got to visit the SFO tower and get to understand the traffic flow. When I was learning to fly, I noticed we took off runway 1 a lot, but it wasn’t rare to takeoff from 19 or even 32 (14 was rare though). Major airports love to keep the same pattern for their runway usage. 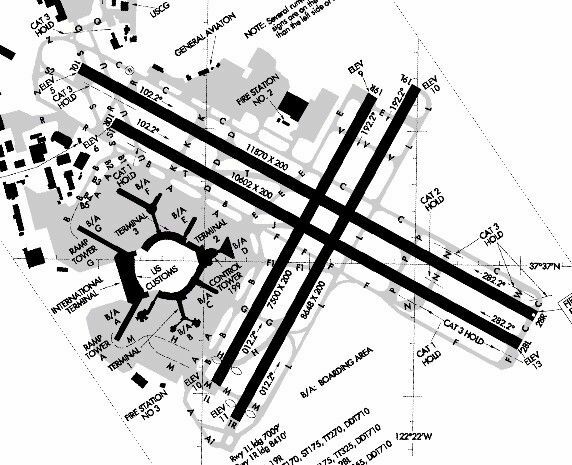 KSFO has 4 runways, 2 sets of parallel runways. The way SFO works is that airplanes land on the 28s and takeoff on the 1s, unless it’s a 747 or A380 then they’ll take off the 28s. 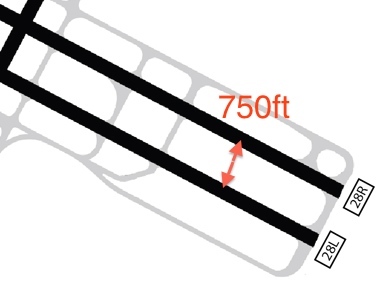 Aircraft can request to takeoff the 28s if it helps better with their route, but it’s not always accepted. The airport is just too small! They try to land as simultaneously as possible on the 28s to have the most traffic volume. When it’s a clear day, it’s possible. Aircraft have to see one another for the approach since the runways are so close together. 750 feet to be exact between centerlines. 750ft pose a problem during IMC though. That takes away landing simultaneous, and cuts down the volume the airport can take in half. A minimum of 1000ft is needed for them to land together in IMC. Technology isn’t there yet otherwise. They will take off the 1s as long as possible. Once the crosswind component exceeds 25kts, they switch to the 28s for take offs and landings. Then the volume of traffic that can land goes down and holding and GDPs happens. Landing on the 1s is near impossible due to noise batement in surrounding cities of the airport. If you don’t like the sound of an airport, don’t live near an airport. I personally enjoy the fact a shadow of an A380 can cross my living room! 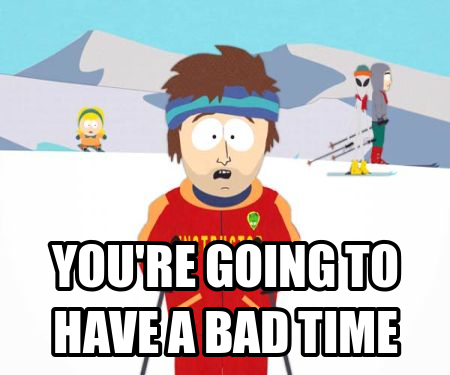 If they’re landing the 19s, you’re gonna have a bad time in the dispatch office. With Oakland and San Jose also using the Bay Area airspace, it becomes crowded very quickly! Almost as bad as when JFK is in ILS 13 configuration for New York airspace. 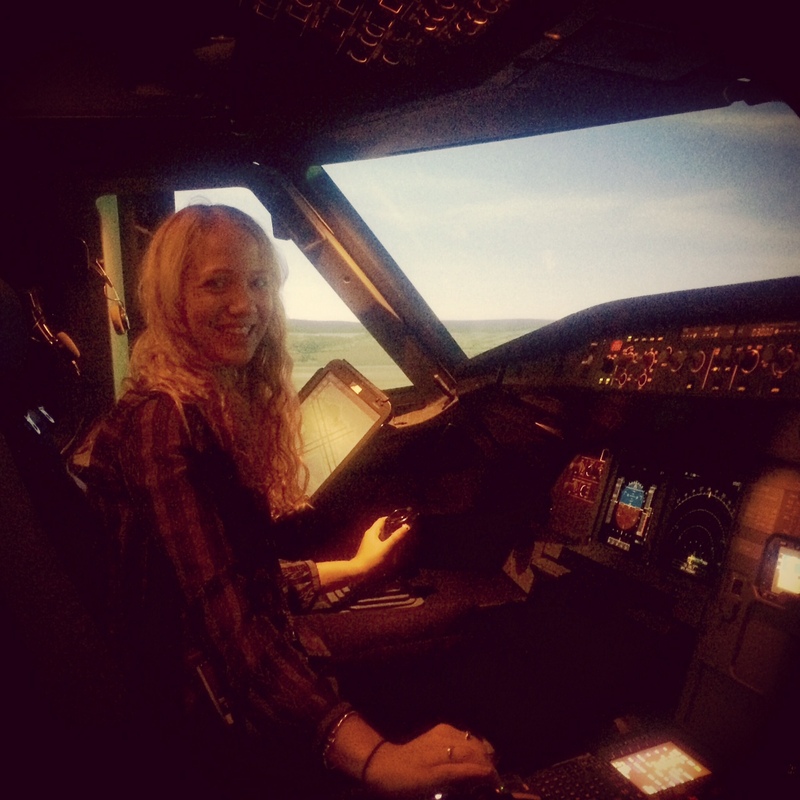 Thanks to my wonderful instructor at work, we got a chance to fly an Airbus 320 simulator. The airline’s training is reduced at the end of July so they could fit us in for 2 hours! I’m in training with two other dispatchers, so the four of us (including our instructor) piled into the sim with a simulator instructor. I’ve heard Jake talk about flying these types of sims, but it was fun to finally fly one myself! Being the most current pilot in the group, I was volunteered to go first. When taking off on the Airbus, instead of bringing it smoothly to full power for take off, first it’s brought to half power. This is in case one of the engines fails, so the aircraft doesn’t spin around! Full power and I dance on the rudders to keep on the center line. I’d probably say it’s more of a Waltz unlike the Foxtrot when flying the Cub on a grass strip. V1 and rotate! So fun to hear those words and get to respond. Soon I set the throttle to the climb setting and just climbed. 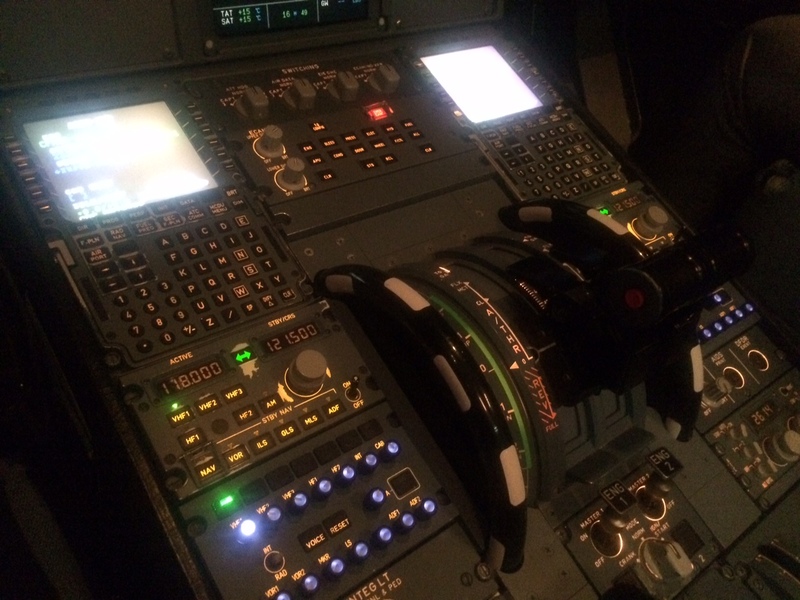 I wasn’t quite listening to the Flight Director – maybe because I’ve only flown with one once before so forgot about it! Since this wasn’t an actual lesson, but just a fun experience. I decided to buzz the Golden Gate Bridge. Soon the sim was screaming at me “Pull up! Terrain! Terrain! Pull up!” I probably could have gone lower, but it was still fun. I’ve heard Flight Simulator X doing the warnings when Jake flies, but hearing it fill a cockpit was a bit different. Next up, stalling the aircraft. Or well, trying to stall it. Airbus doesn’t let pilot’s stall the aircraft. I have to say originally, I wasn’t such a fan of Airbus and fly-by-wire technology, but it was pretty cool to see it stop the stall. We went into a discussion about Normal Law, Alternate Law, and Direct Law on the Airbus. I was set up for landing. First autopilot was on and it was doing just fine, but the sim instructor took it off and it was all me. I have to say I didn’t look at the instruments, I went with what I know. Visual approach. He said I was doing great, so I kept my focus. I landed where I wanted to, but my flare wasn’t so great. The instructor said it wouldn’t be a big flare but I made it too shallow and bounced it. Glad I’ve never actually experienced that in a real Airbus because it wasn’t fun. Everyone else got their turn and it was fun to watch and experience. I told the sim instructor to do a V1 cut (engine after reaching a speed when you’re committed to taking off) on our instructor. He didn’t tell him it was going to happen, but instead said there was going to be a crosswind. He did great and got us off the ground without crashing, but immediately after asked “how strong was that crosswind? !” He wasn’t so happy that I suggested we do that to him. I just told him he should thank me for making him look so awesome for pulling it off without knowing! We had some extra time so we had the sim do a CAT III auotland down to 300 RVR, which was cool to watch and probably terrifying in real life since you CANNOT see much at 300 RVR. It was difficult to taxi with that little visibility. I wanted to do an emergency descent to see how that felt. The descent didn’t feel like too much, but the sim doing cabin depressurization was pretty intense the noise and shaking! Lastly, I volunteered to do a go around. Set up on final again and I knew it was coming. I got down to 50 feet and the sim instructor called for a go around. I knew it was coming, but I found it a bit difficult to push the throttles up so close to landing. In normal takeoff circumstances, the engines need to spool up for a few seconds. But when it’s in landing configuration and in idle, the computers adjust it so the engines spool up quicker in case of a go around. It was a lot more work than a 152 go around! It was so fun and a wonderful opportunity. I brought my log book and had the instructor log it! I know, I’m such a dork, but I have no shame. Now I have a bigger aircraft in my logbook than Jake! Bigger news though. While my flying has definitely taken a backseat the past month or so, my aviation career is booming! I can’t wait to share more about it with you all! I’m excited to say I’m finally working at a Part 121 airline as a dispatcher! I received the offer days before it was my one year anniversary of my “checkride” for my dispatcher certificate. When I got my certificate I made a list of airlines I’d love to work for based on company and where their headquarters is located. It came down to a list of four and this airline is one of them! I’m unbelievably excited and up for the new challenge. They only gave me two weeks to move so it’s been a whirlwind. Jake and I hopped in our two-seat Miata with our cat, Propeller and drove for 4 days. How we all survived? I have no idea. I’ve already been in class for 3 weeks now and experienced amazing adventures already! I’ll be sharing some of them soon, but for now I have to get back to studying! 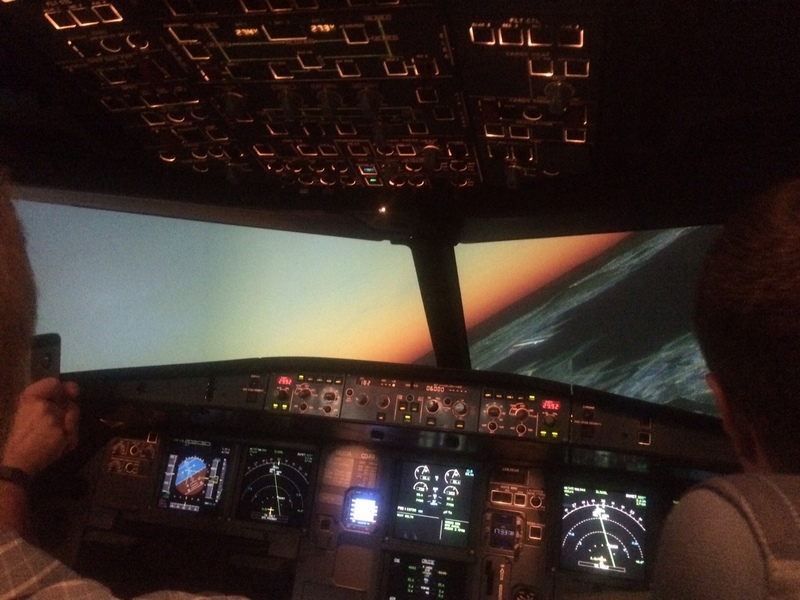 But here’s a preview of what is to come: flying a full motion simulator, riding in the cockpit of an Airbus during a flight, and going to the tower and out on the ramp.